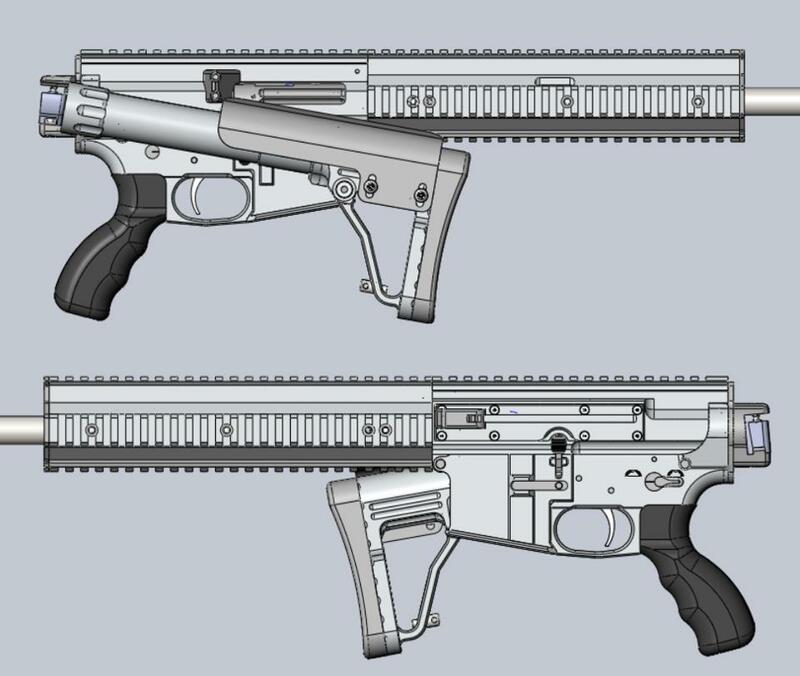 As some of you have heard, FPS Russia’s new project is a new AR-15 type carbine. 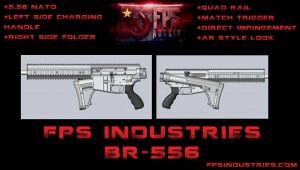 FPS Industries Global have announced on facebook, they are in the production phase. All they are offering right now are these drawings and a chance for distributors to pre-order. 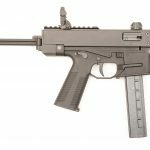 I suppose the biggest news here, is the announcement it is direct gas impingement chambered in 5.56mm. Thus ending the rumors it may just be an airsoft trainer. The claim is that it is an entirely new redesign, internal photos will surface before the end of the year, I’m fairly confidant. 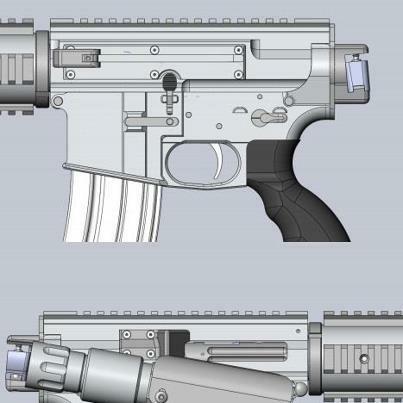 FPS Russia posted a teaser of a rifle he and ..
the guy is a crazy fucker,so he might just have something here!i`am sure the folder can only be fired with the stock in the open position and it just folds for convenience.with his following,it`s sure to be a hit!